When it comes right down to it, only YOU can give yourself the love you need, the love you strive for in order to feel alive, free, and overall happy. Therefore, you will need to make an effort to spend some time doing something just for YOU. It might feel weird or uncomfortable at first because you are used to running around and not really tuning into what’s going on inside you. But practicing self-love comes with tons of benefits such as enhanced energy, less anxiety, and a bright, shiny outlook. It’s a chance for you to get back to yourself, nourish, and finally makes space for what truly lights you up. So are you ready to take a break and hang with me for a week? Dust off your old margarita blender (or your mac daddy one if you have it!) 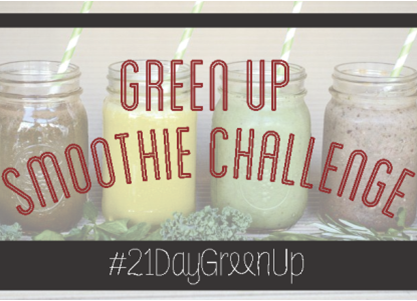 and join me for The 21 Day Green Up Smoothie Challenge. I’m throwing in a fantastic prize too! When you sign up, you have a chance to win a Vitamix. I use mine every day and wouldn’t know what to do without it so I’m sharing the love. If you haven’t started adding greens to your diet yet, no worries. In order to ease into things, it’s a good idea to start with my Easy Peasy Smoothie. It’s very basic, light, and I make this often when I need a quick snack. Usually I have the ingredients on hand so it’s easy peasy. The sweetness of the fruit is delightful, and you won’t even know that the green goodness sneaked in. My kids really dig this one! So go ahead and make your drink. 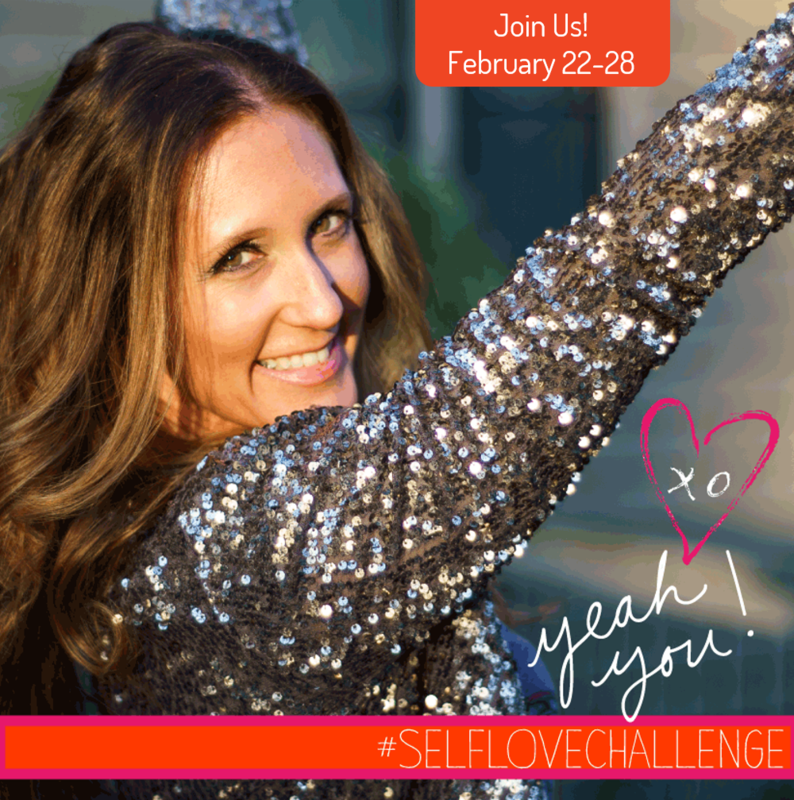 And get yourself signed up for the awesome challenge! watched the documentary, Fat, Sick and Nearly Dead and feel inspired to change your health with juicing? received a juicer for your wedding (8 years ago!) but haven’t taken it out of the box yet? 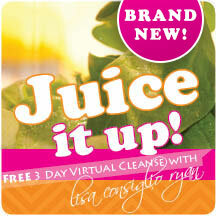 decided that it’s time up your nutrition game with juicing and get a little Hollywood glow like Gwyneth and Fergie? realized that the swimsuit season is right around the corner?